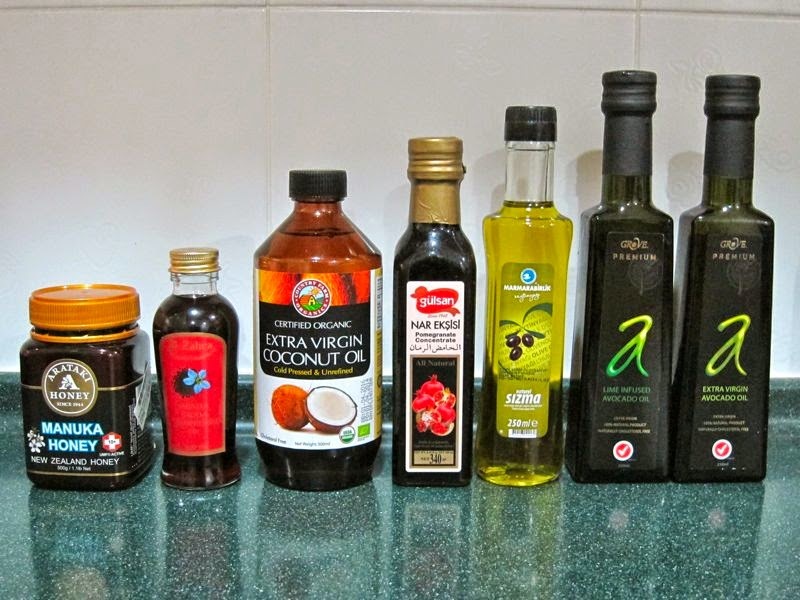 Shazwani Hamid's Blog: Eat Fats! 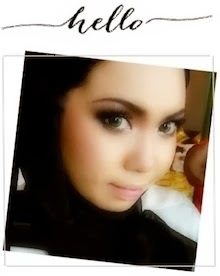 hi Wani..join Raw Food Today kat FB..banyak info there. oh yeke wani. hope nothing serious huhu. good step to start eating clean hehe. btw lagi satu step yg i rasa u boleh try adalah detoxxx. baguih tau sebab kadang kita taktau apa yg dah 'bersarang' dalam badan kita. for the past decades uhukk. its another way to 'clean up' your body. flush it out. just my 2cents. takecare wani! 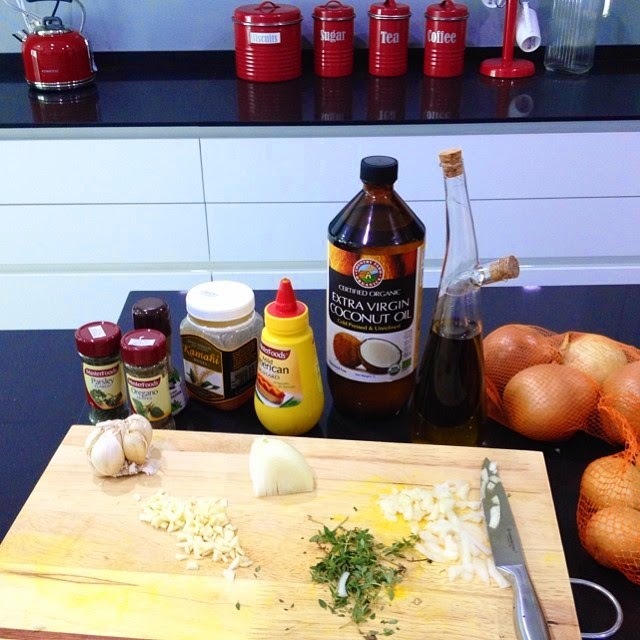 Yeay finally someone famous has blogged regarding healthy fat intake. I have been telling people around that fats esp short chains & unsaturated are more important than protein, people will start laughing. Hehe. I'm a nutrition graduate by the way. Trust me you are going to be just fine. InsyaAllah. Make sure you take fats that are short chain or unsaturated from healthy sources yea. Good luck! 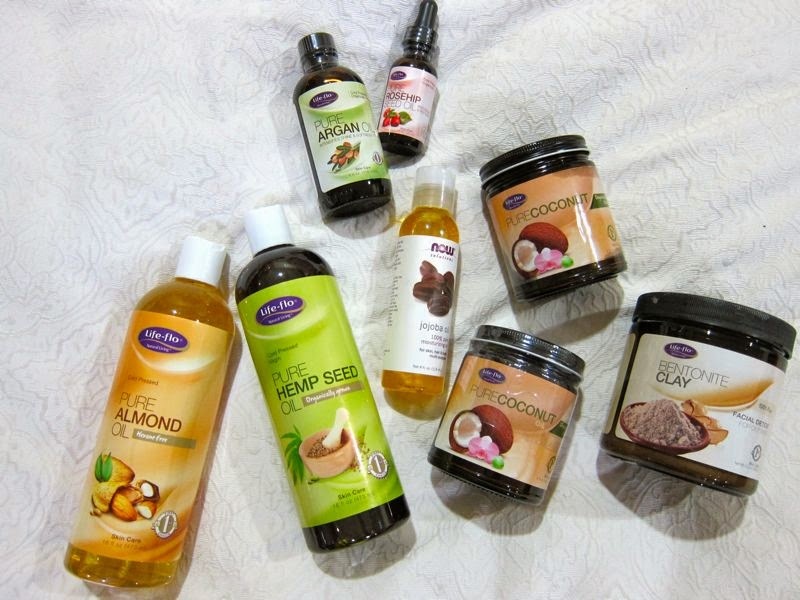 salam..kt mana yer sy leh dptkan coconut virgin oil tu? Hi..i hv been looking for organic jojoba oil for a while now..do u mind sharing where u got yours? Take care of your health is good habit. My health last time also very terrible, you can't imagine the life of one day one tablet of active fast panadol. But now, i am more healthier than last time. At least no panadol when sick, i prefer supplement from direct sales. Some more, i ate healthy food. At least no high calories, less oil. you diagnosed with gynae problem ke? your new set of food is a bit familiar to me.